Looking to join a running club? 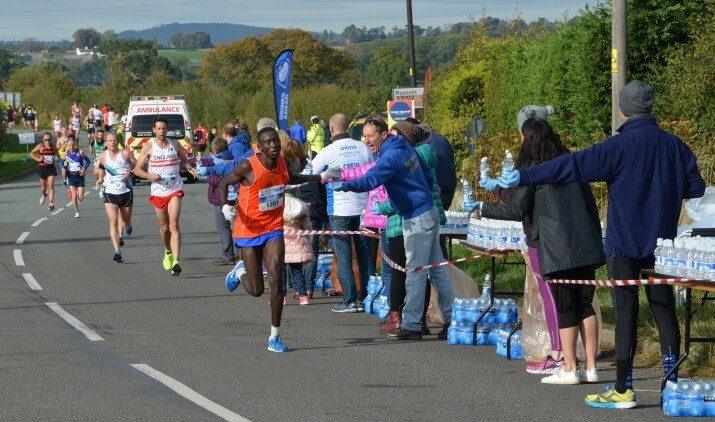 Why not come along to Tattenhall Runners where novice or experienced runners will always receive a warm welcome. Just come along to the club and see what we have to offer by joining in a couple of training sessions. If you would then like to join our friendly club please see the how to join page. In contrast with recent years, we will not be organising a Beginners Course for the summer of 2019. 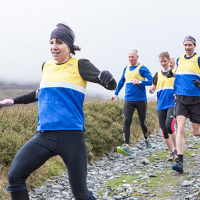 Instead we are encouraging any keen but inexperienced runners to try a few sessions with our Novices Group, comprising the Beginners from last summer. 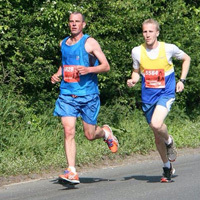 In the winter we train on the quiet lanes around Tattenhall and members take part in road races throughout the year, from 5Ks to marathons, including the Borders League. 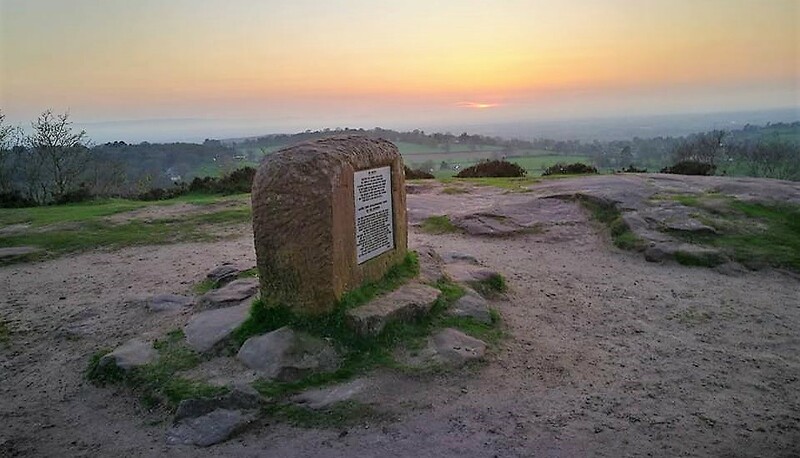 In the summer we train on the trails of the Peckforton Hills and venture further afield to compete in fell races throughout the year. 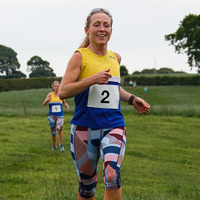 Tattenhall Runners compete in the North Wales Cross Country League over the winter months, and in the annual Cheshire Championships. 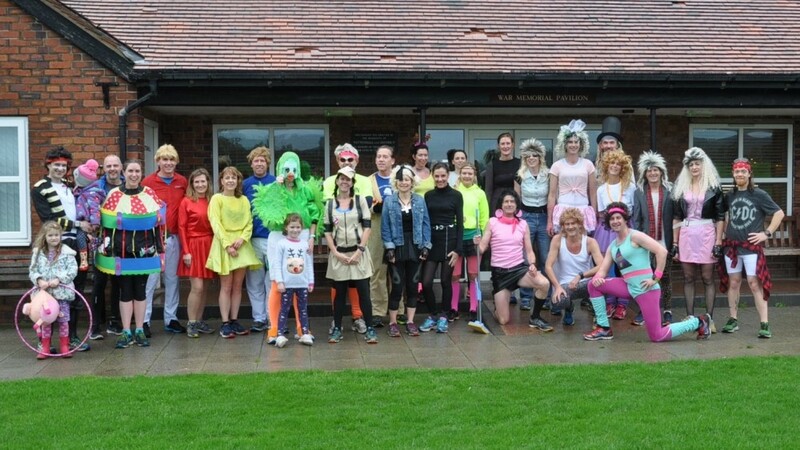 The club enjoys a strong and diverse membership of all ages. 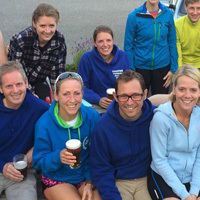 We are a friendly bunch and welcome fresh faces both on training nights and in the Recreation Club bar.